When it comes to clean transportation, London is charging ahead at maximum speed – not only is the city’s mayor a cycling enthusiast, but he helped to push the introduction of London’s first hydrogen fuel cell taxis just in time for the 2012 Olympics! This week The Big Smoke rolled out their first fleet of zero emission taxis, which are now making their way across the city’s busy streets. 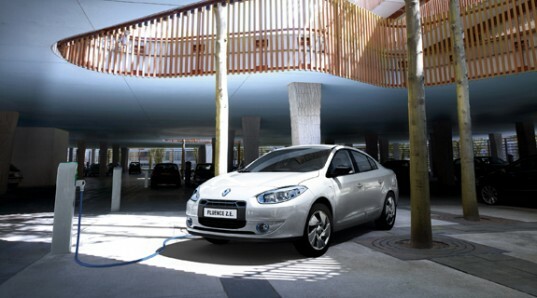 Produced by the eco-minded ClimateCars, the zero emission minicabs consist of two Renault Fluence Z.E.s who hold the distinction of being the first electric Fluence models to reach the UK, ahead of their release in Autumn. While the firm has offered low carbon or hybrid vehicles in the past, the Fluence’s introduction signals the first time the capital has seen zero-emission taxis. 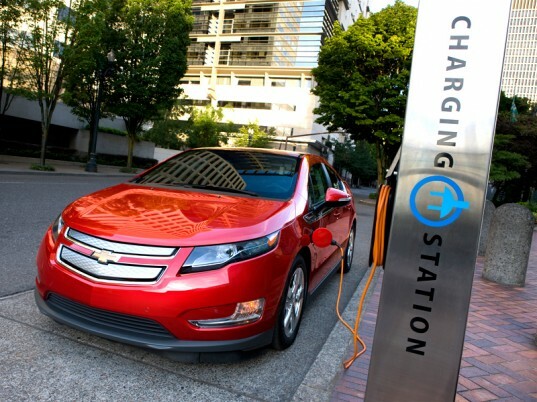 If you live in London and are interested in hiring out the Fluences, then the good news is that you will be charged at the same rate as the existing hybrid models. You might also be able to spot them out on the streets as they’ll be primarily based in Central London to take advantage of the number of charge points that have been provided by Mayor Boris Johnson’s Source London network. If you manage to get a ride in one, email us and let us know how it was. When it comes to clean transportation, London is charging ahead at maximum speed - not only is the city's mayor a cycling enthusiast, but he helped to push the introduction of London's first hydrogen fuel cell taxis just in time for the 2012 Olympics! This week The Big Smoke rolled out their first fleet of zero emission taxis, which are now making their way across the city's busy streets.